LITTLE ROCK, Ark. 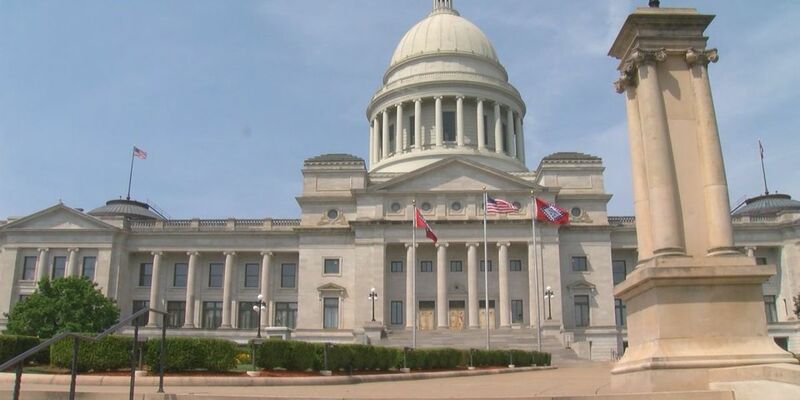 (AP) — The Arkansas Senate has approved a plan to increase the maximum fines the state Ethics Commission can levy, one of several measures proposed in response to federal corruption probes. The Senate on Monday voted 32-1 in favor of the bill to increase the maximum fine the commission can levy from $2,000 to $3,500. The measure now heads to the House. The proposal is among several bills legislative leaders announced last week that are aimed at cleaning up the Capitol’s image in response to the corruption probes involving former lawmakers and lobbyists.